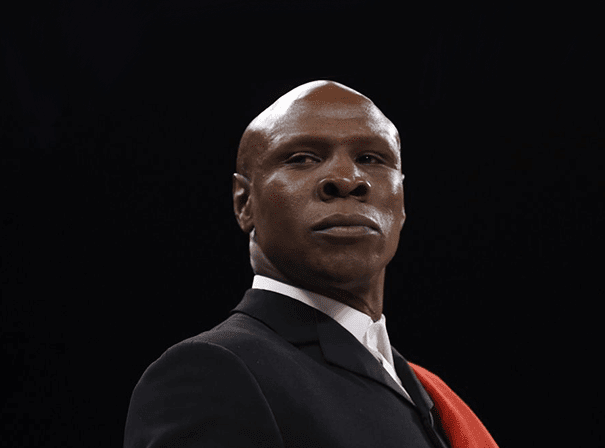 One of the most flamboyant and notorious sportsmen of his generation, Chris Eubank is a former world champion boxer who is now steering his son, Chris Jnr, to similar heights. Born in Dulwich, London, he actually went to New York City to get a fresh break from a troubled start, and it was here that he fomented his boxing skills. A truly respected figure in the square ring with a solid jaw and the heart of a lion, he was a true professional throughout his long and storied career. In that time there were many high profile fights against the likes of Steve Collins, Joe Calzaghe, and most famously of all, Nigel Benn. It was the WBO middleweight title he held, and in all he fought 52 fights, winning 45 of them and 23 by knockout. He remained unbeaten for the first ten years of his career and in fact never lost at middleweight. As such he was one of the stars of 90s boxing that help elevate the sport to new levels. Chris is a stand up gentleman who can inspire and motivate all manner of audiences with his tales from the top of world sport. He is a keen subscriber to his own Warriors Code mentality and is an intelligent and humble speaker who has some strong core values. Loved and admired for his confidence, concentration, composure and extravagant behaviour, Eubank is still all those things and as such is an in demand guest speaker, brand front man and sporting ambassador for clients all over the world.